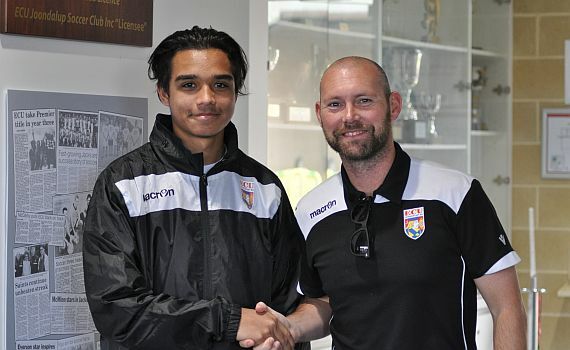 ECU Joondalup young defender Miklos Imre has impressed in his first season in the Jacks under 18’s, and the 15-year-old’s performances have been rewarded with his selection in the WA Schoolboys Squad, which will host the National Tournament at Lark Hill Port Kennedy in August. From everyone at ECU Joondalup good luck Miklos in the Schoolboys National Tournament! !